Please help the Norwich Historical Society and area residents PROTECT our Historic Norwichtown Burying Grounds! 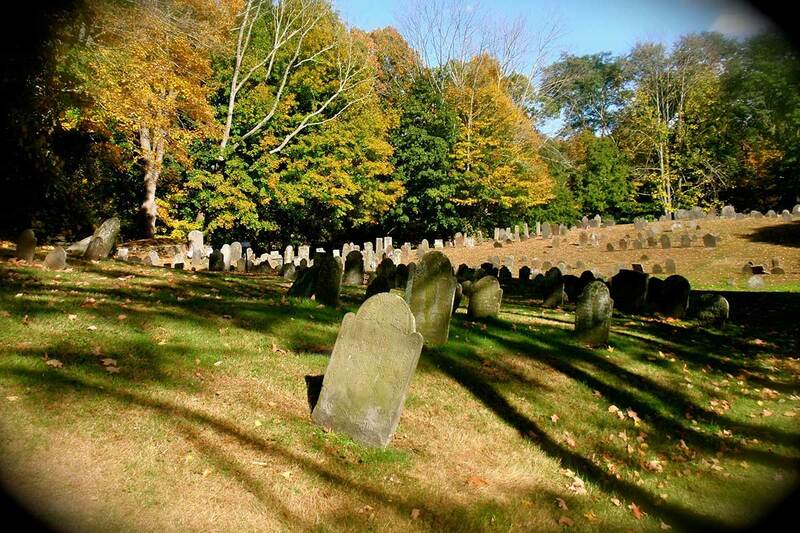 Tucked away in the Norwichtown Historic District, the old Norwichtown Burying Ground was established in 1699 and is arguably one of the most significant historic resources in Norwich, Connecticut. Founded by English settlers in 1659 on land purchased from Sachem Uncas of the Mohegan tribe, the town was originally built up around the Norwichtown Green, at the center of the Norwichtown Historic District. The Norwichtown Historic District is also a very significant historic resource, containing well preserved architecture from the 17th & 18th Centuries, on up through the 20th Century. The Norwich Historical Society’s mission is to preserve, protect, and promote the rich history of Norwich, Connecticut. Please help us PROTECT our Historic Norwichtown Burying Grounds! The Norwich Historical Society, a 501(c)(3), has partnered with area residents and other area heritage groups for this crucial effort. 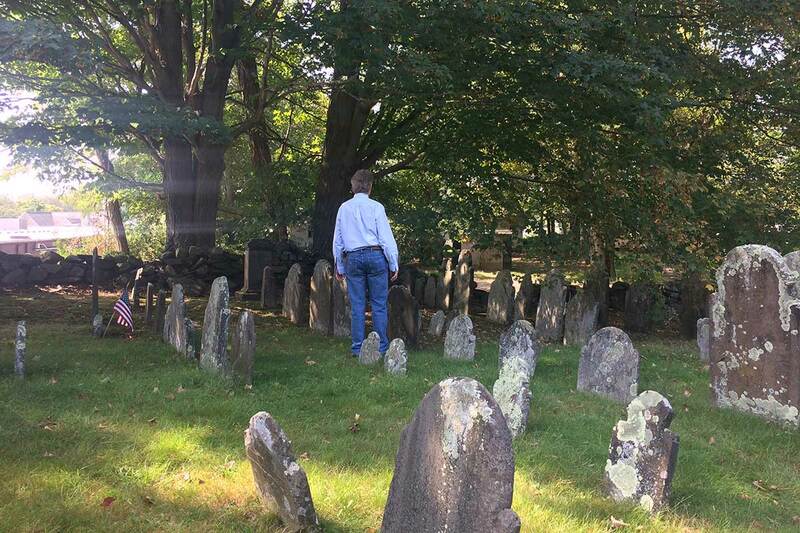 Your donations will give us the funding to professionally advocate for the Norwichtown Burying Ground, preserve, and promote not just the Norwichtown Burying Ground, but our rich historic and cultural assets in the Norwichtown Historic District. 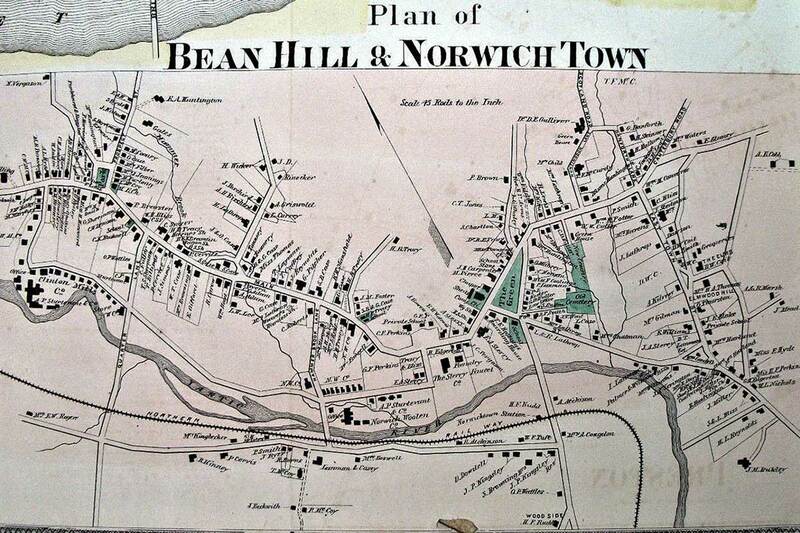 This campaign is managed by Norwich Historical Society Board Members and area residents. The Burying Ground was established in 1699 and is arguably the most significant historic resource in Norwich. The Norwichtown Historic District is also a very significant historic resource in Norwich, containing well preserved architecture from the 17thCentury through the 20th Century. Four other groups share our concerns: the Norwich Historic District Commission, the Society of the Founders of Norwich, the Lowthorpe Meadows Association, and area residents. The residents and property owners of the Norwichtown Historic District are concerned about how future development on Town Street may affect the historical integrity and the quality of life of the neighborhood. The Norwichtown Historic District and the Norwichtown Burying Ground are important historic assets which must be protected. We request that the Norwich City Council consider amending the zoning regulations to encourage compatible development and support historic preservation in this historic district. 1- Amend zoning regulations to include site plan review for buildings less than 10,000 sq.ft. within and close to the historic district. 2- Adopt Village District regulations for the Norwichtown Historic District. 3- Consider additional regulation changes in order to protect the distinctive character and physical integrity of this historic neighborhood.